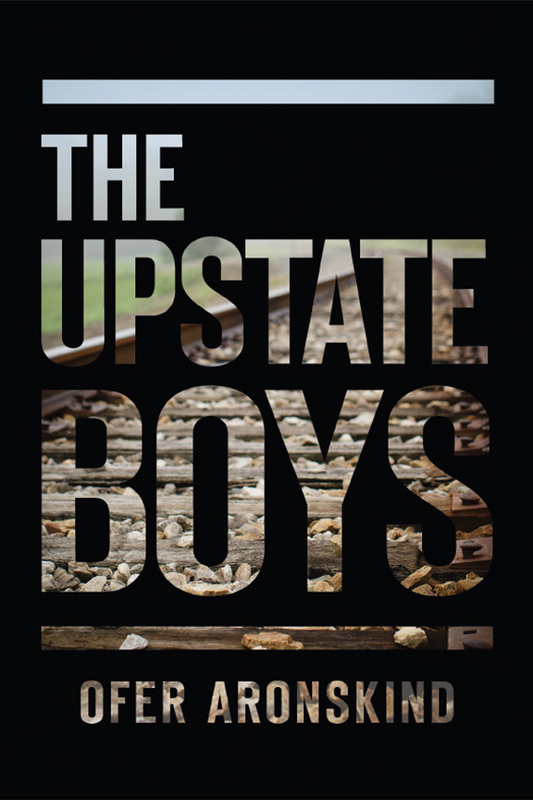 YA Bound Book Tours: Blog Tour Kick-off: The Upstate Boys by Ofer Aronskind! John Shepherd (Shep) is a kid of the streets. An orphan bounced around from one foster family to another until he winds up in a juvenile detention center in upstate New York. While incarcerated, Shep and his fellow inmates are subjected to regular beatings and forced hard labor by the corrupt warden who runs the facility along with his squadron of armed guards. But Shep is no ordinary minor and has no intention of spending the rest of his youth behind bars. Shep and a handful of other inmates hatch a bold plan which culminates in a spectacular turn of events changing the lives of the young prisoners and their captors forever. 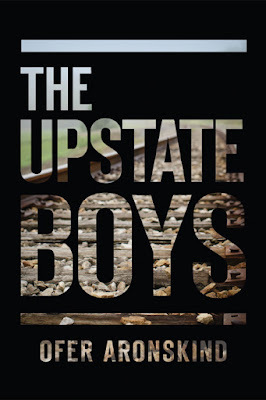 The Upstate Boys is a tale of adventure, redemption and the unbreakable will of the human spirit. A must read for young and old alike, for anyone who ever dreamed of freedom and especially for those who made it happen. Ofer Aronskind was born in Tel Aviv, Israel and came to the United States at the age of six. He grew up in Little Neck, Queens, on the outskirts of New York City. He attended SUNY Albany then took a year off after college where he spent the year in Los Angeles writing screenplays. The following year he came back to NY to attend St. John's University School of Law and graduated in 1989. He went to work at the law firm of Weil Gotshal & Manges as a real estate attorney and worked there until 1997. 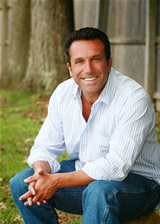 He now lives in Short Hills, New Jersey with his three sons and is a real estate investor. Ofer, father of 3 boys, has had a lifelong passion for reading and writing. He began writing his first book, Summer Sleep Away the summer he sent his own sons off to camp for their first time. Ofer spent endless nights sitting at the edge of their beds telling his children stories from his own years in camp. As the boys embarked on their journey they encouraged Ofer to turn his stories into a book… so became Mattie Kleinfeld and the beginning of Ofer’s prolific career. New Jersey resident Ofer Aronskind remembers what it was like to be 12 years old: the challenges of middle school, making new friends, attending summer camp for the first time, having your first crush. By drawing on events from his life, as well as those of his three teenage sons, he has been able to vividly recreate some of life’s most memorable experiences in his young-adult novels.